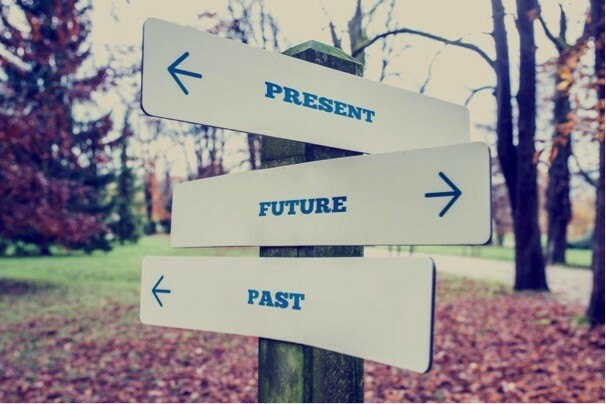 Facebook Post Manager: Erase your Past on Facebook! Did you know that there is an easy and quick way to get rid of all your old Facebook posts? An extremely useful feature when it comes to updating your pages and publications, and ensuring a good online reputation in just a few clicks. It is, of course, possible to rely on manual removal, provided you have enough time and motivation. Otherwise you can use Facebook Posts Manager, a quick removal tool, 100% free of charge! 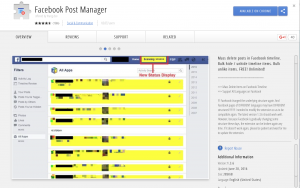 “Facebook Posts Manager” is an extension for the Google Chrome browser. It is absolutely free and can be installed in just a few clicks. Once installed, you will be directed to the Personal History tab. You will then be asked to select the year or the months you wish to remove; you will be able to launch a quick scan of your publications with the “delete posts” button. The scan takes a few minutes; during this time you should refrain from scrolling your page in order to avoid disrupting the process. Finally, you are back to the past! You’ll simply need to click the publications to be removed (likes, comments, shares, wall messages, pictures…) and the process will be handled automatically by the extension. 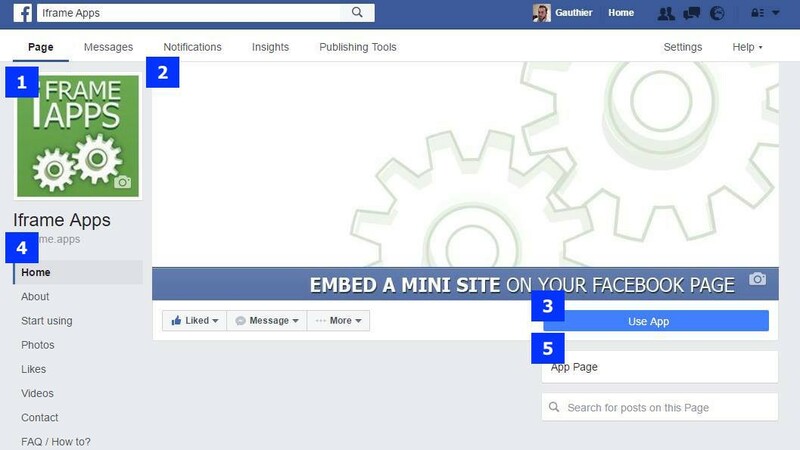 Facebook Posts Manager can remove both your own content as well as content posted on your page by your friends. In addition, there will be no trace of the removed posts left and there will be no option to restore them. Content published before 2008 is often laughable, in particular publications predating the “private chat” feature, when walls were covered with personal messages. More importantly than ever before, your Facebook page, either personal or private is becoming your virtual showcase. Do not allow old posts to tarnish your reputation! For a solid online reputation, take a look at Iframe Apps and compose your very own customized Facebook page with useful and creative applications!